A four cylinder car could have different types of abbreviation depending on their configuration. 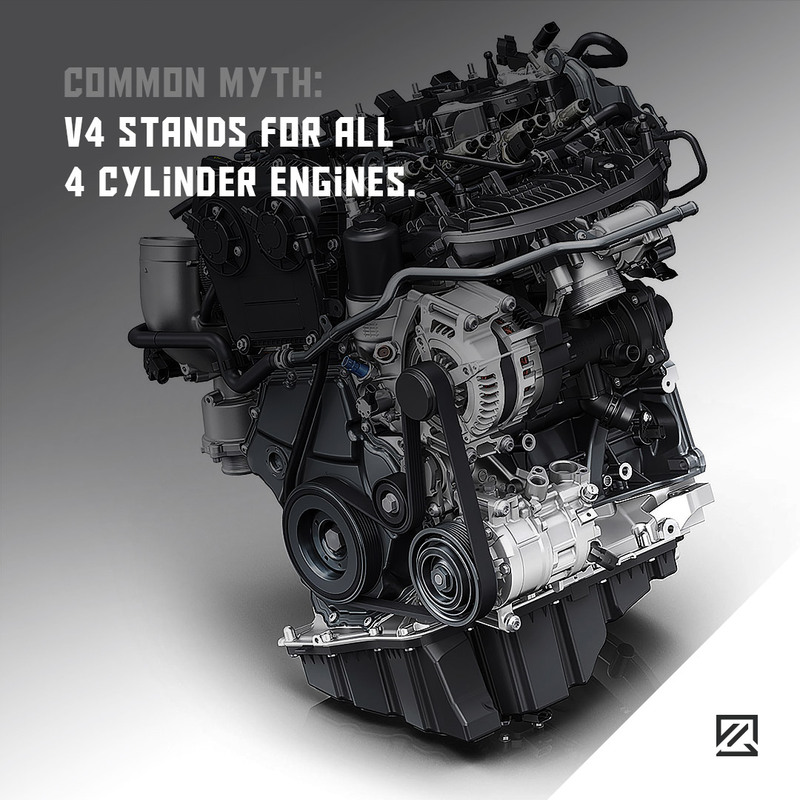 Only limited amount of drivers can say that they own a V4 cylinder engine. Some of the V4 cars are Ford Essex, Ford Taunus, Lancia Fulvia, 1980 Saab 9-6, etc. However, other mostly will have I4 cylinder engine or inline four, straight four engine.